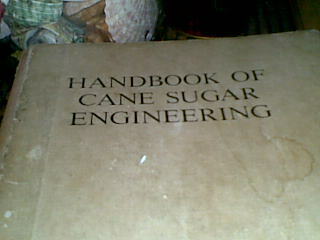 The World Through My Eyes: Sugar Cane Engineering? Joke of the DAY - Do you smoke? Catch Air Supply In KLCC, Penang and Kuantan! Tribal Belly Dance Festival in Bangsar Today! 10 Movies That You Don't Know but Damn Good! I Decided to Have Pink Lorry! One lady in My office wear this at work!